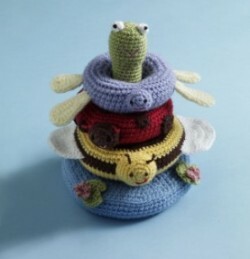 Funny, I totally started crocheting this the other day. Nice! It's a great pattern! Thank you!! !